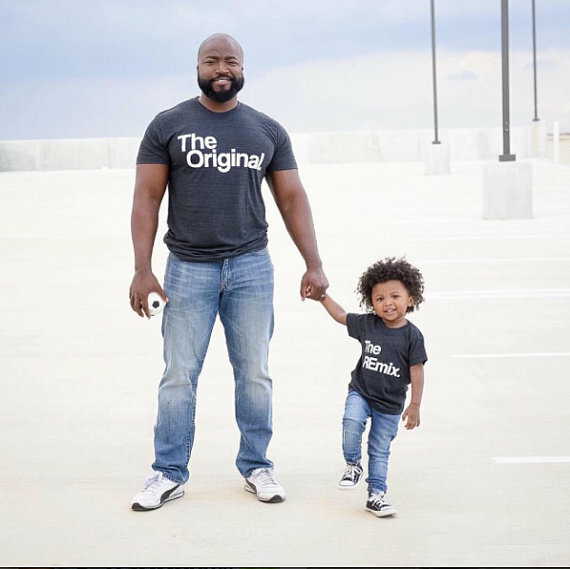 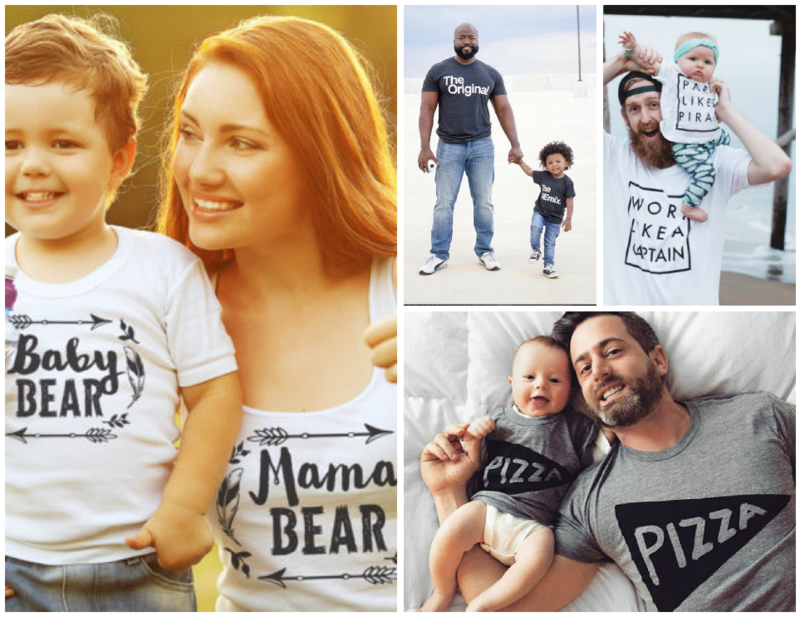 Coordinated family pride t-shirts are trending. 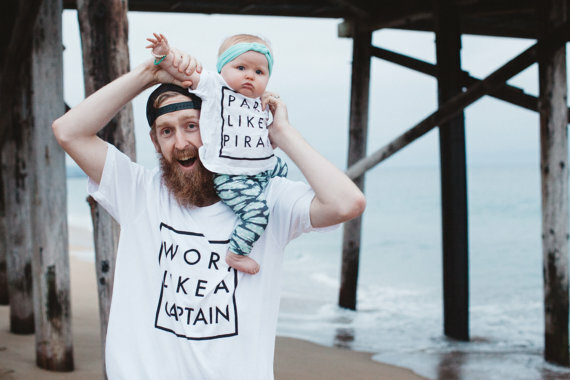 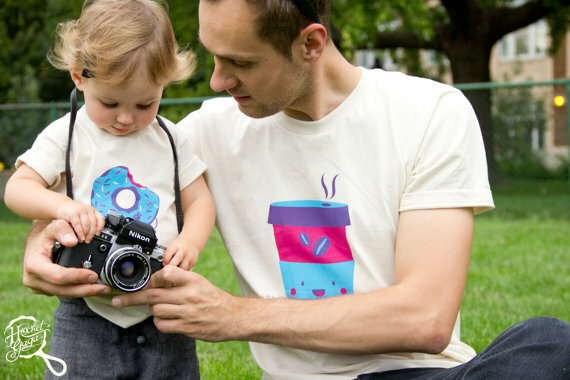 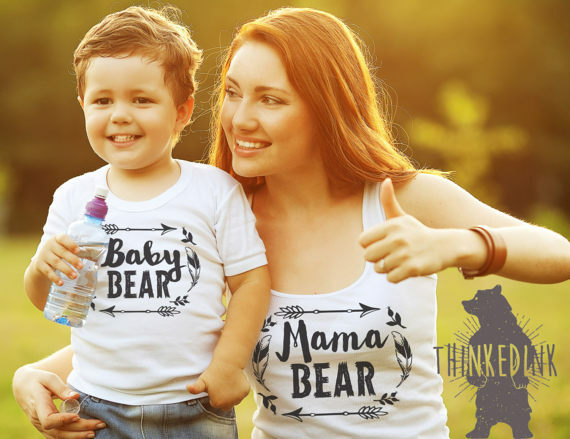 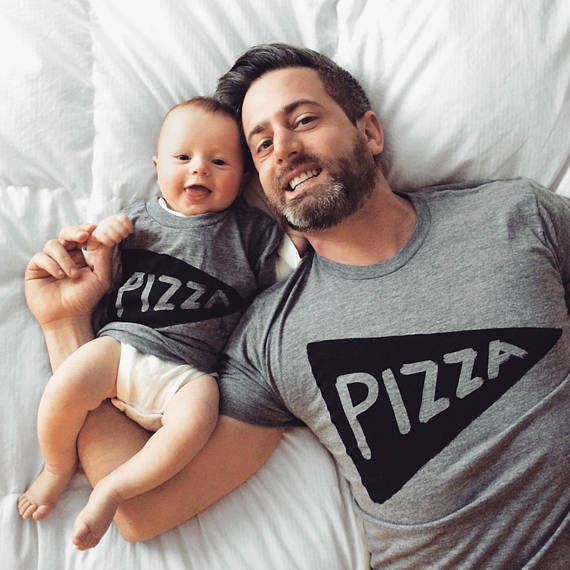 You can find a lot of small mom and pop shops and ecommerce stores selling these creatively made t–shirts on Etsy. 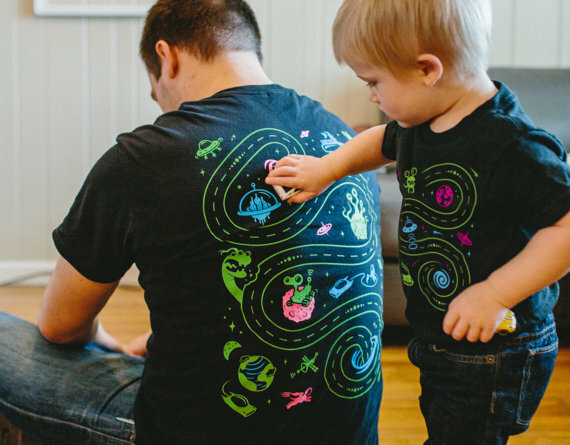 Here are our top editor’s picks!